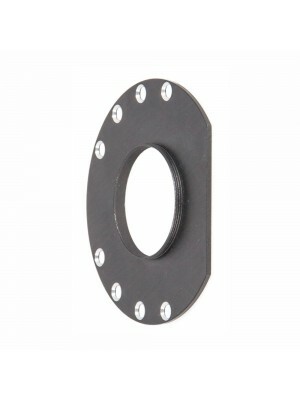 Baader Wide-T ring for Nikon with S52/T2 allows to connect camera to many photographic accessories. 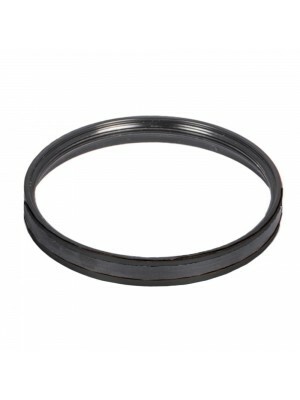 This ring converts Nikon bayonet to a T2 female thread (M42x0.75). 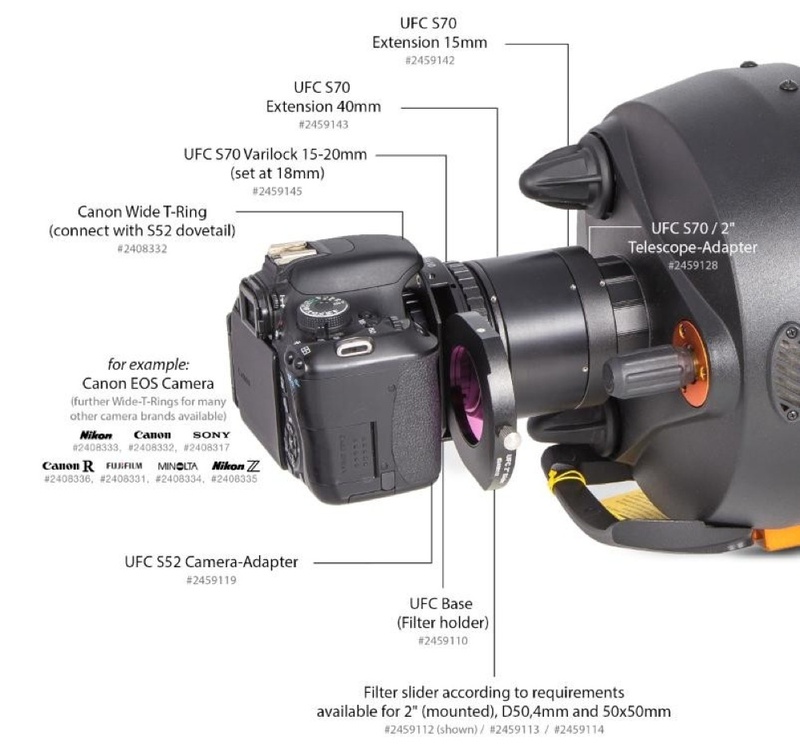 By removing the internal adapter of the Baader Wide-T for Nikon, you get an even larger S52 connection, that allows you to connect the camera to other accessories like the Baader UFC filter drawer. 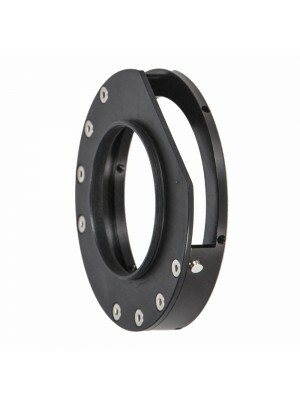 You can also connect the Baader Wide-T ring for Nikon with S52/T2 to accessories with M48 thread by adding the S52/M48 adapter 2958552. Please note: not copmpatible with Nikon Z.